"The Keys are relaxed, a little reckless." In a region once known for its gin-clear waters, this interactive documentary explores the iconic Florida Keys, a 120-mile string of islands off the southern Florida coast adjacent to the only living coral reef in the continental United Stations. 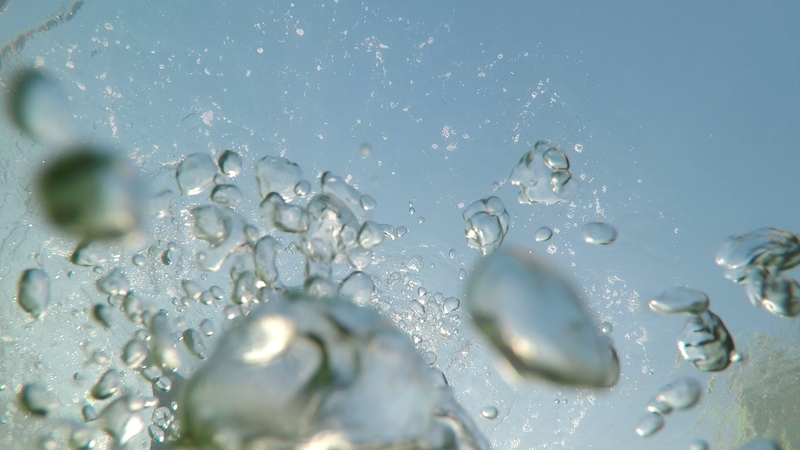 Gin Clear Waters juxtaposes interviews, essays, data visualization, and video filmed in the sky, on land, and beneath the ocean surface to explore how we interpret, represent, and interact with this underwater environment. Copyright © 2019 Debbie James. All Rights Reserved.